G.T. Gray has been living in Thailand since 1997. He has travelled extensivelythroughout Asia, and has written about China, Bhutan, Hong Kong, Cambodia and Laos. 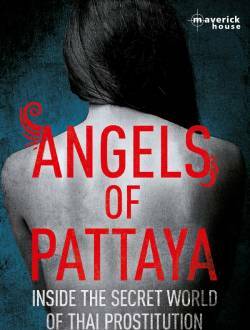 He is a lecturer in humanities at an international university in Thailand.Angels of Pattaya is his first book, he is currently working on a novel set in Asia.